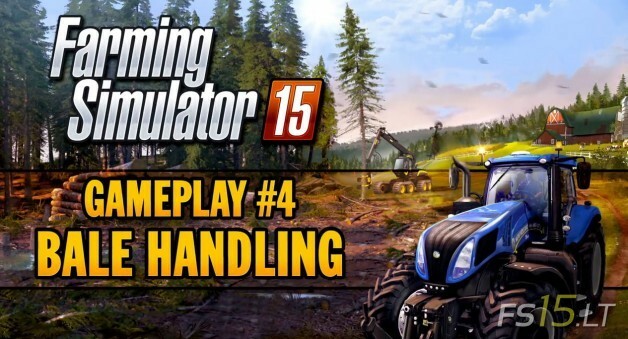 In our fourth gameplay teaser, let’s learn about bale handling! 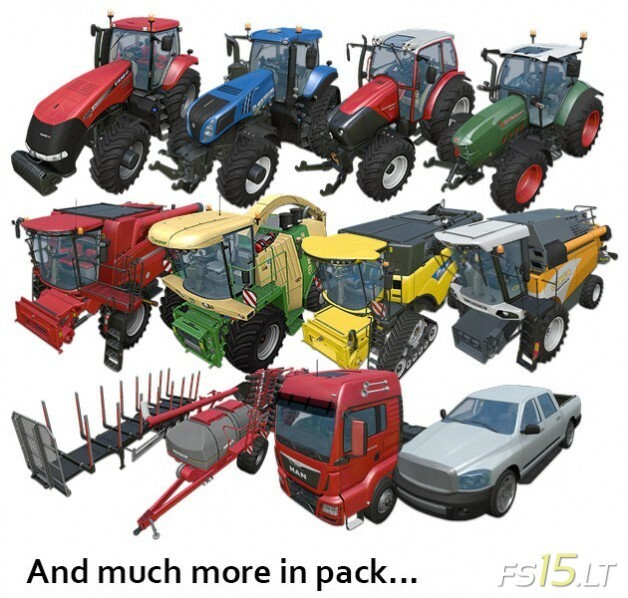 Discover in action some of the new vehicles of Farming Simulator 15 that will help you in this task. 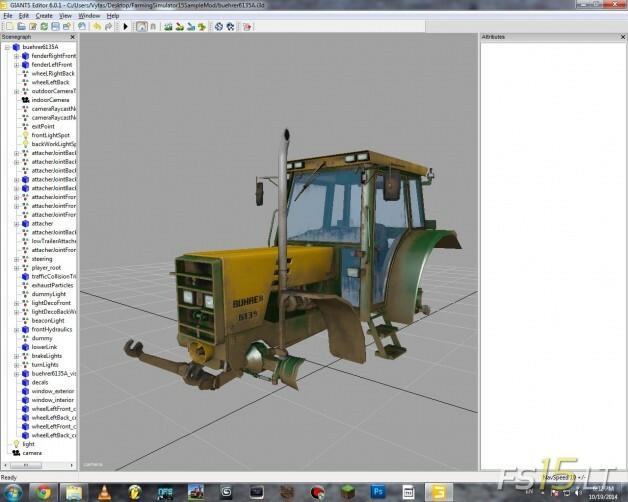 New Holland’s BigBaler 1290 and Roll-Belt 150, the Liebherr TL 436-7, and many more are revealed in their every detail in Farming Simulator 15’s new graphics and physics engine! 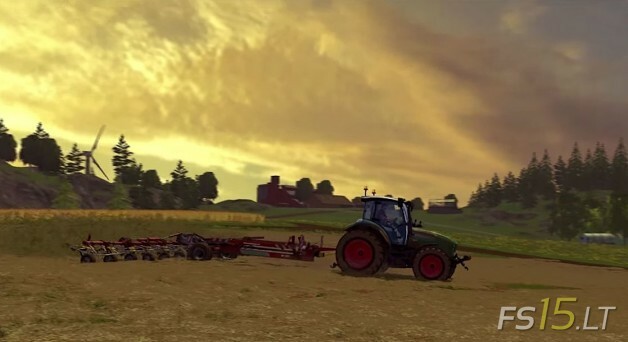 Discover a usual day on the farm in our new video showcasing some of a farmer’s activities. 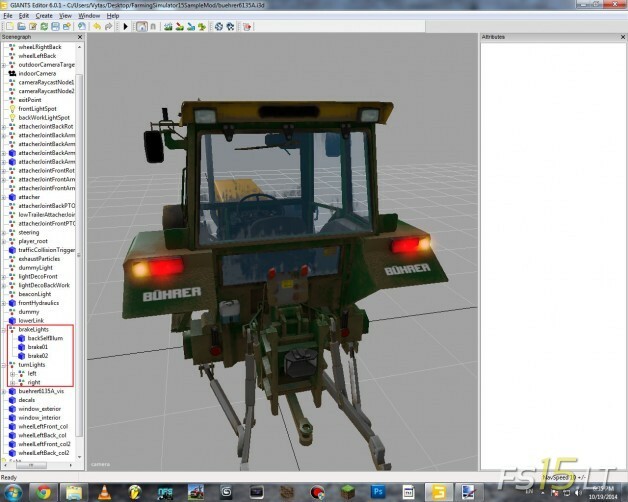 From harvesters to tractors, from fields to chickens, from cows to bales of hay, our guided tour which will give you an idea of the numerous daily activities awaiting you in the new generation of Farming Simulator, arriving in just two weeks time! 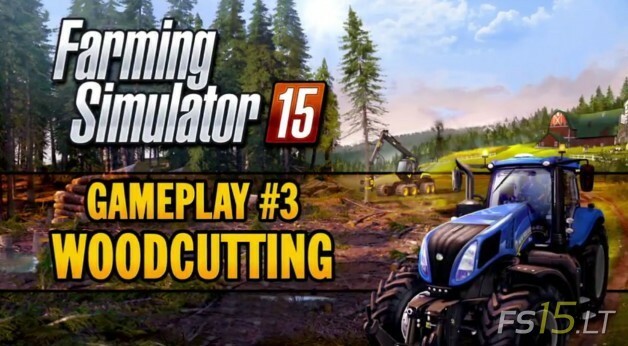 Video trailer, where you will see modern and famous woodcutting machinery, Ponse Scorpion King, Husqvarna chainsaw, Jenz and other. 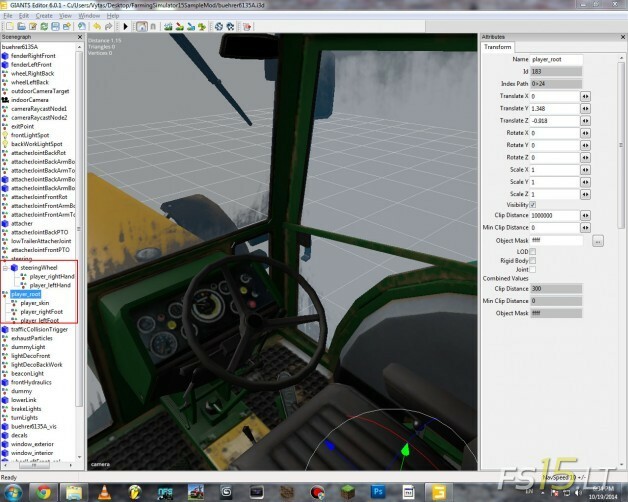 In this video demonstrated wood cutting gameplay and equipment. 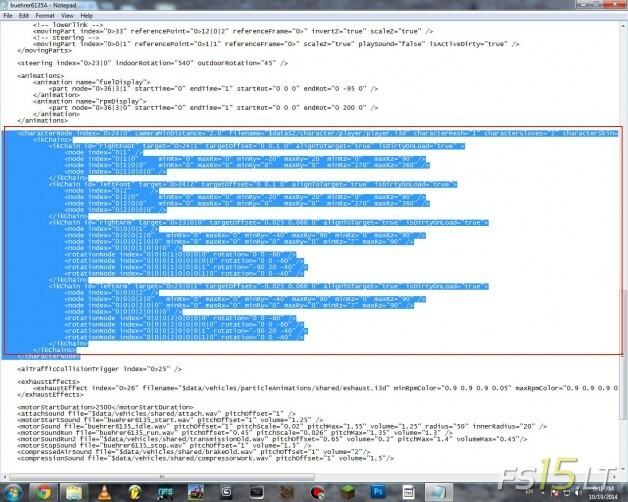 Presents tree chopping actions. 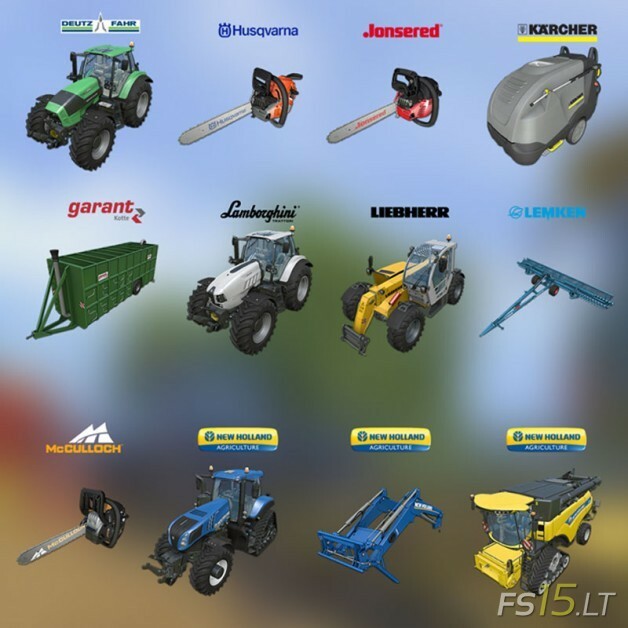 In this screenshot you can see new FS 15 implements and machinery: powerful Deutz tractor, Husqvarna, Jonsered, McCulloch chainsaws, Karcher washer, Garant tipper, Lamborghini tractor, New Holland tractor with rear track system, Liebherr front loader, Lemken cultivator and New Holland harvester with front track system. 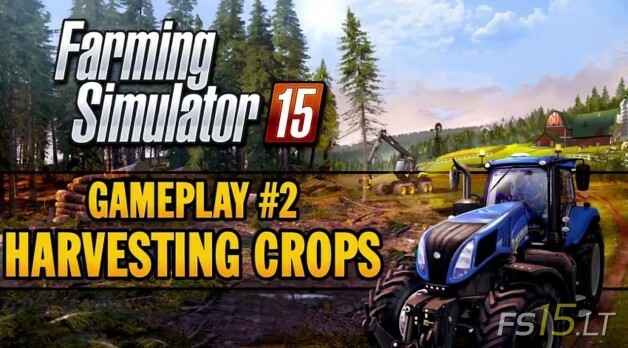 In this video trailer you will see New Holland combine with front tracks, highly detailed track and wheels system, New Holland Titan tractor with Horsch grain trailer and very important new – MAN TGS truck with Krampe SB semitrailer for grain. 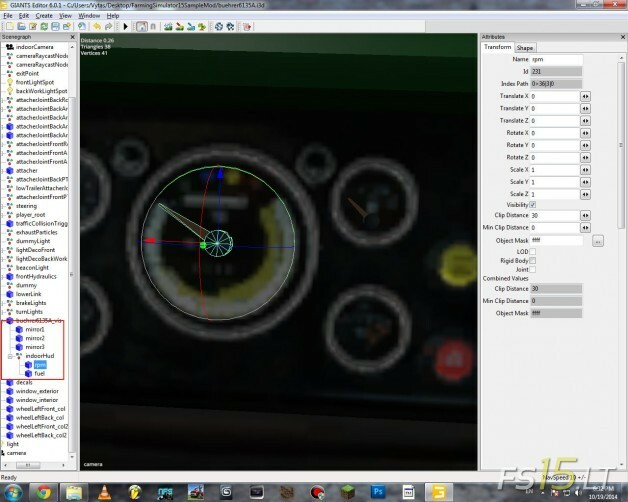 This video is a new opportunity to get an extended look at the new graphics and physics engine, the new effects, as well as a getting a glimpse at the new interface!